Product Description as seen on site. 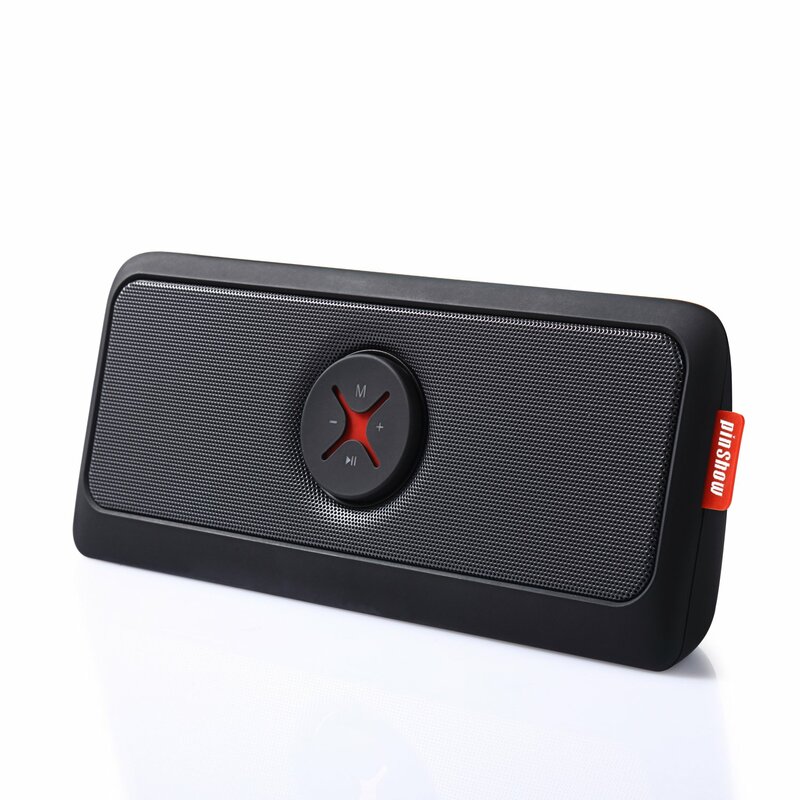 • It's provides clear and crisp sound at full range and deep bass than you'd expect from a same-sized Bluetooth speaker. Get more fun in movie or a house party. • Equipped with robust Bluetooth 2.1 EDR connectivity and an auxiliary 3.5mm jack to connect older devices. Comes with an extra USB port to play music from a USB driver or storage card (via a card reader). • It uses the special triangle shape that can stand upright firmly. Compact size and easy-to handle design allows you to take it anywhere you like. I would most definitely keep this. I would keep this so we can use this in our family room. I would definitely gift this to my Son! He's a music fanatic with a wide range of musical genres, and I know he'd love a Speaker like this :) Thanks for this chance!! If I won, I would gift this to my daughter who would use it when she is outside on the deck. Just joined the 21st century...I will keep it! If I won I would keep this for myself so I could hear my favorite music while I am in our family room. Would you keep This or gift it? Why? I would keep it, will be great for my balcony. I would gift this to my mother. She loves to listening to music.